Every winter, the Cary Institute of Ecosystem Studies in Millbrook, NY offers a two-week intensive course in the Fundamentals of Ecosystem Ecology, led by the knowledgeable, accomplished, and approachable scientists of the Institute. The EEES program supported my enrollment in the class, which was an enriching and stimulating experience. The course, of a slightly modified structure year to year, provided comprehensive exposure to both the fundamentals and cutting edge of ecosystem science. Topics, to name only a few, ranged from primary production, to urban ecology, disease ecology, and the new paradigm of conservation science. Each class meeting featured a Cary scientist, a leader in their field, that led lecture as well as facilitated discussion of pertinent primary literature. The course culminated with student group presentations of an NSF-style proposal defense, which was a valuable opportunity to develop grant-writing skills alongside practice at team-building scientific collaboration. Beyond the classroom, the course experience provided opportunities to develop relationships with classmates from around the world as well as with Cary scientists. This was a rewarding aspect of the class, consisting of many substantive discussions that furthered my PhD research. 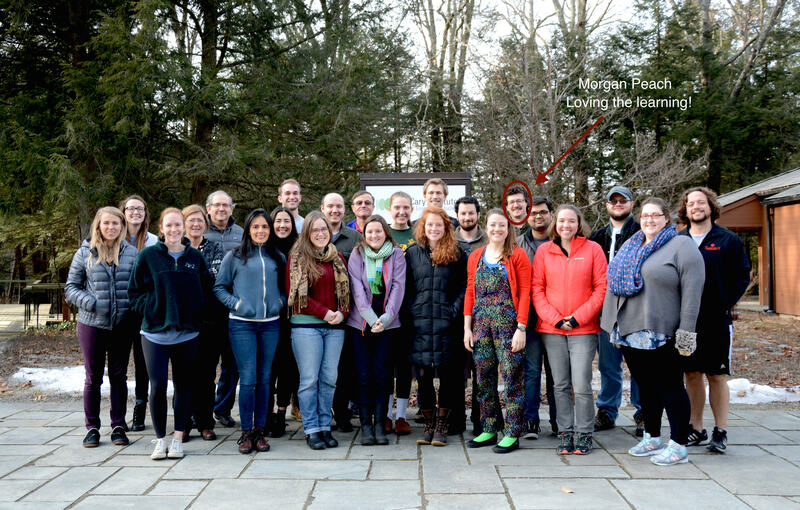 All Cary scientists made themselves abundantly available to meet with students, and provided useful guidance, helping students to shape a promising career trajectory in the broad arena of ecosystem ecology. I’d recommend this immersive learning experience to any and all students with interest in ecosystem science! Thanks to EEES for making it possible!